A fashion model on the hunt for a new boyfriend winds up dating a serial killer. Plus, learn why the doors are being oped for drag queens in our public schools and libraries. Octavia says, “It made me feel like I was something, you know? 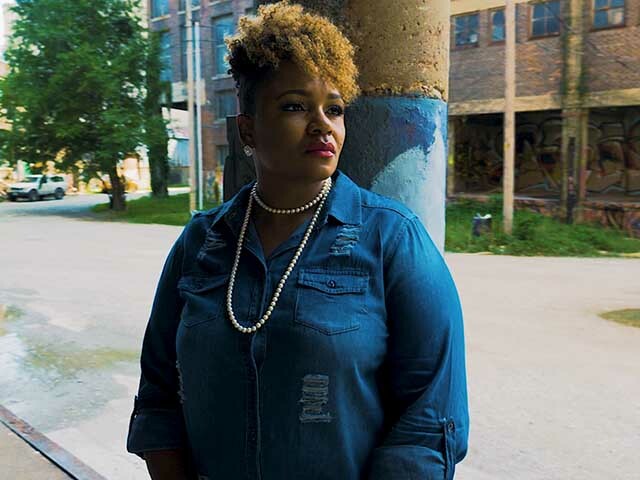 You're in a commercial, you know, you're in a magazine.” Octavia Standley was modeling for some of the biggest fashion brands in the industry. 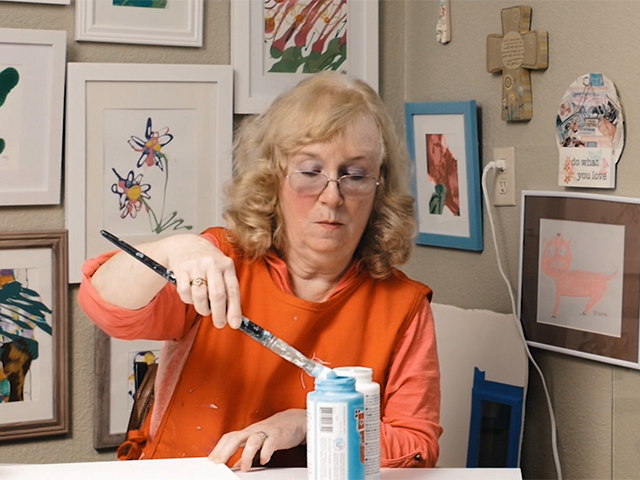 In October 2017, while working her job in an assisted living home, Ruthanne began to feel tremors in her chest. “I started feeling this shaking inside of me,” remembered Ruthanne, “And it was in my core. Will the Twins Go Blind? Alba and Abelia are identical twins. Because they are nearly blind, they must feel their way along a long chain fence in order to walk to school.Sitting side by side, the sisters told us about their blindness.“We see what is near,” said Alba. Get into Your Best Summer Shape — And WIN Prizes! CBN brings you a FREE 8-week Shape Up Weight Loss Challenge to help get you into your best summer shape. Join today and you could win weekly prizes and giveaways! 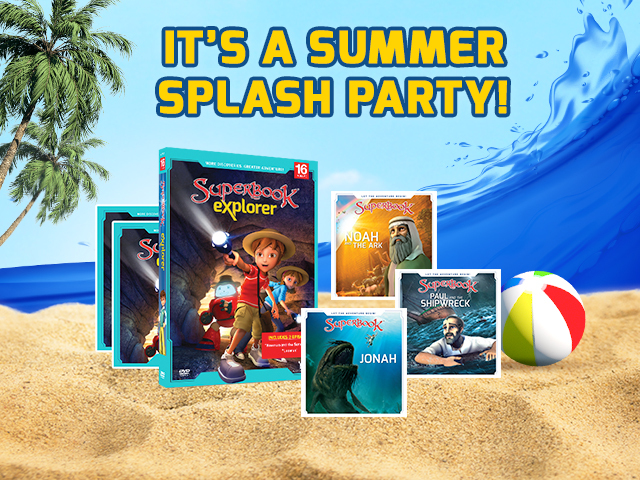 Summer Bonus Offer From Superbook! Get special editions of "Naaman and the Servant Girl" and "Lazarus" — plus 3 bonus DVDs!